Yorkshires Fibreglass Flat Roofing experts. 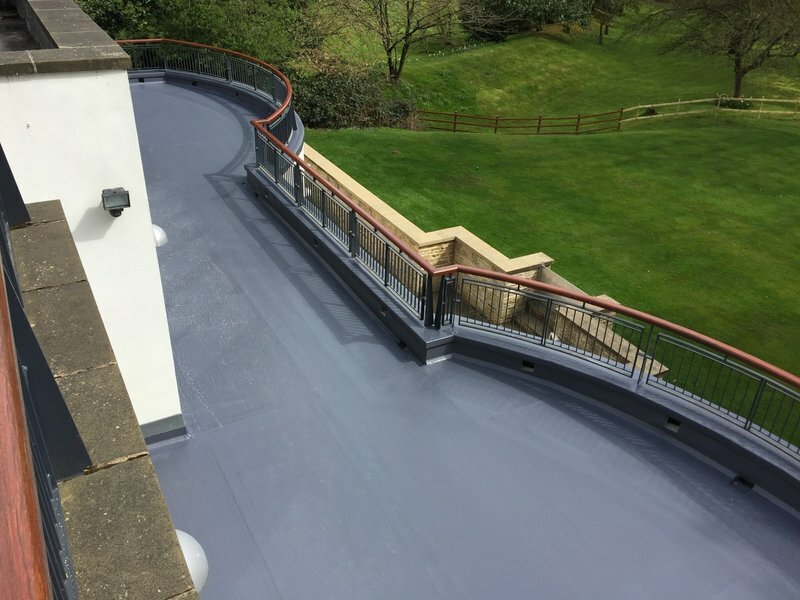 Future Roof is an innovative York based company that specialises in GRP fibreglass flat roofing and any traditional pitched roofing. 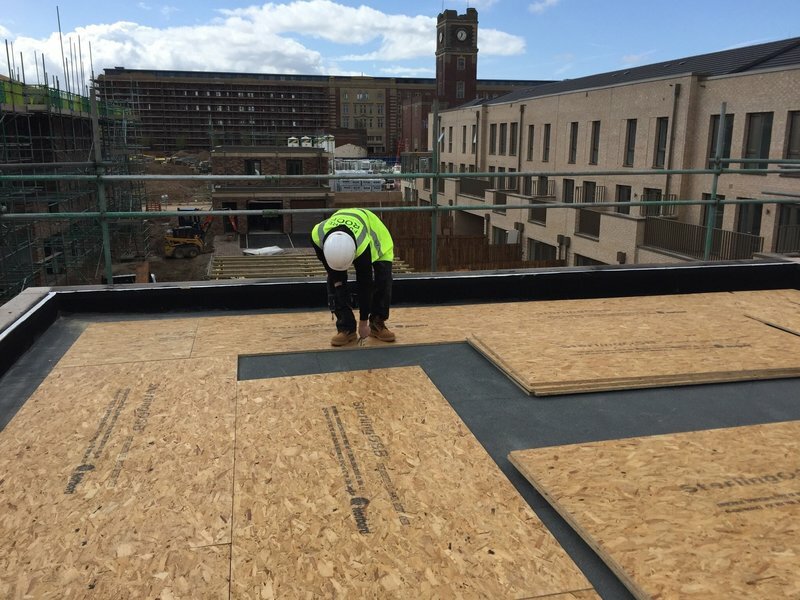 Directors Jonathan Garnett and Lee Feetenby aim to make Future Roof the number one name in the industry, offering a personal and professional service. Having worked in the roofing sector for over 15 years each, Jonny and business partner Lee are keen to build strong reputation nationwide .Focused on the environment Future Roof offer fully insulated energy efficient roofing systems that are sealed by glass-reinforced plastic (GRP) or Fibreglass water-tight materials similar to those used in the manufacture of modern boats. We've looked at every angle of our business and tried to make efficiencies where possible allowing us to offer fantastic value for money and give the best customer service. Ryan and 2 mates were friendly and found a good looking solution to a cosmetic issue. I would recommend them to my friends. Great company all round. Good advice at the beginning, not too long a waiting time, and a great finish. Would recommend them to any one. 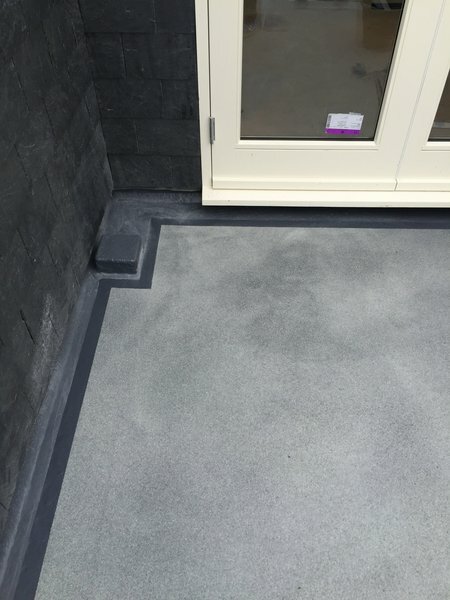 We had an unfortunate legacy from an extension built six years ago where our flat roof was not done very well - the GRP was cracking and delaminating from the substrate causing leaks. Future Roofs stepped up and replaced the whole thing at a very reasonable cost (even though we are in Manchester - further away than they normally work). It now looks the way I had imagined it should look - very well finished and guaranteed 25 years - amazing. Thank you guys. Hi Keith, We at Future Roof Thrive on giving our customers the best service possible. I will pass your words on to all the staff involved. Kind regards Future Roof . Future roofs - looks good & worth the investment. I have been really impressed with all aspects of the work provided from Lee and the team. Prompt and professional response from Lee doing the survey, quote, planning the completion date. They kept me informed and were willing to discuss changes required on the job due to other building work. 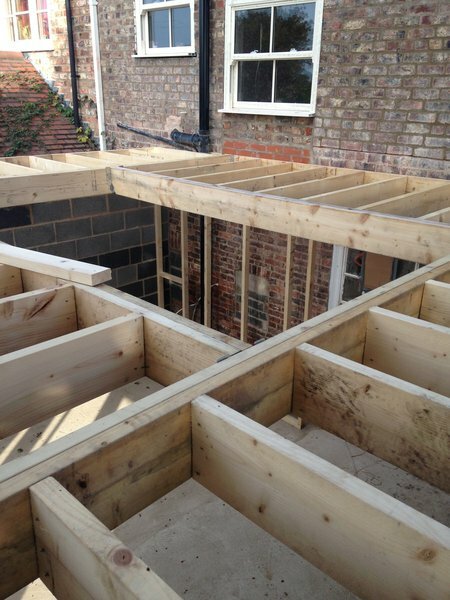 The team on site were polite, accommodating and cheerfully and got on with the Job. The finish and look of the roofs are great and make a real difference to the overall look of the house. I feel like it’s been a great investment for the future. 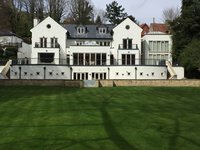 The team from a Future Roof of York worked hard, were always polite and created a splendid new roof at a reasonable price. They also cleaned up on completion of the job. Well done to all the team. I used Future Roof about 4 years ago on a former extension. I was very happy with their work. This year I asked them to coordinate the roofing of 2 large extensions. One pitch roof and one flat roof. I gave my preferred dates. These dates where kept to the day. All employees where a delight to have around, always courteous and professional. Having Lee coordinate all parts of both roofs has made my inexperience of the building trade easier. Thank you. Very pleasant young men, started the job and did a first class job and the finished was first class, and they took all the mess away and fully cleaned the whole area to a very good standard. Future Roof replaced a half bay roof for us as part of some guttering work we were getting repaired. They responded at short notice, and turned up and communicated when they said they would! The work itself was carried out quickly and efficiently and all debris mess was cleared up. Would definitely recommend. Great job, professional service in everyway, prompt service, staff always available on telephone to answer queries, I would certainly recommend them to others who may be considering a roof replacement. sorry for the late reply pearl ! Thanks for the review we much appreciate all the comments.